(CNN) - Prince Edward Island is taking school safety to the next level. 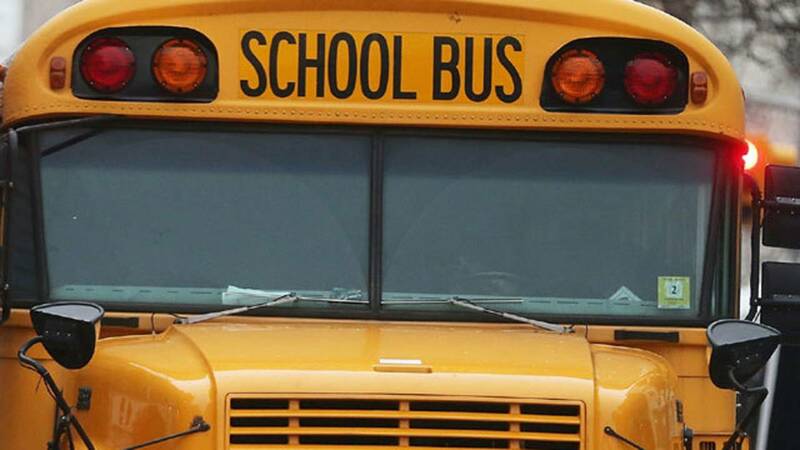 The Canadian province said in a news release drivers who illegally pass school buses will lose their license. The new law took effect Saturday and is aimed at those drivers who pass a bus with its red lights activated. "We all have a role to play in keeping children safe on their way to school. This change means that drivers who ignore this law are not allowed on Island roads," said Paula Biggar, Prince Edward Island's transportation, infrastructure and energy minister. The new law means any drivers who ignore it will receive 12 demerit points on their license, which results in a three-month suspension and an additional fine of $5,000. A driver would previously get eight demerit points for such an offense. In order to reinstate the license, the release says a driver must now meet with highway safety officials, pay a $100 reinstatement fee and take a defensive driving course within six months of getting the license back. Once the license is reinstated, the driver "is on a demerit point probation," so any additional points within one year will lead to another license suspension, officials say. "No distraction is worth risking the life of a child," said Jordan Brown, the education, early learning and culture minister. "I'm glad to see one more step being taken to protect our children who rely on the bus to get to school every day."